The Center invites the ASU faculty and students to its next lunch research colloquium with Dr. Gerhard L. Weinberg, the William Rand Kenan, Jr., Emeritus Professor of History at the University of North Carolina at Chapel Hill. 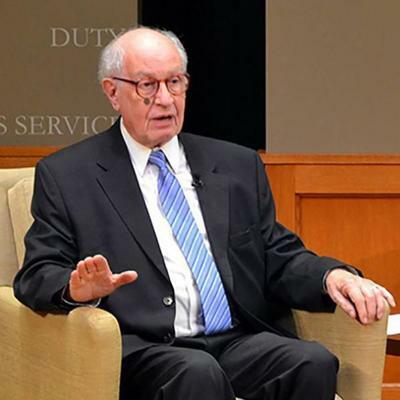 Dr. Weinberg, now in his early 90s, is not only an eminent military, diplomatic and Holocaust scholar who found the manuscript of Hitler's Second Book. He also barely escaped Nazi Germany in late 1938. The symposium will take place on Thursday, Feb. 28, at 12:30 pm, in the Cenrer's new and larger facilities at Edwin Duncan Hall. As always, free food for attendees is provided. To RSVP, email holocaust@appstate.edu for more information and the short texts on Nazi foreign policy penned by our distinguished guest that are the basis of our discussions. ASU's Center for Judaic, Holocaust and Peace Studies invites the members of the ASU community to its final research colloquium of the fall semester. 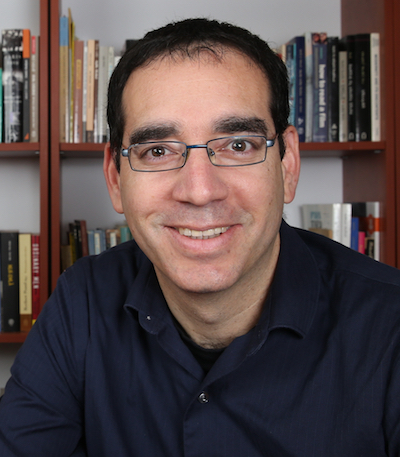 The event will provide ample opportunities to discuss the insightful work of Dr. Ofer Ashkenazi, the Director of the Richard Koebner Minerva Center for German History and a Senior Lecturer in the History Department of The Hebrew University, Jerusalem, Israel. The colloquium will focus on two pre-circulated contributions by our guest on key questions of Weimar, German-Jewish and Jewish Exile culture, photography and film. The lunch colloquium with Dr. Ashkenazi will take place at the Center on Tuesday, Nov. 6, from 12:30 until 2:00 pm. As always, the colloquium includes a free lunch. RSVP required.